Another of my Fall Card Kit cards uses not only the colors of Fall but also a great big ole' pumpkin!! 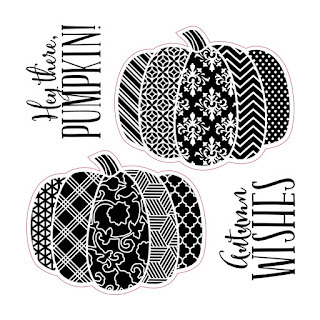 The pumpkin comes from one of my favorite stamp sets from the Holiday Expression catalog, do you have your copy? Leave me a contact and I will share how you can receive your FREE copy. I stamped the pumpkin three times, once in Poppy, once in Cocoa, and once in Saffron. I cut and paper pieced two Poppy pieces and three Saffron pieces atop the Cocoa image. This gave me a Cocoa stem and by popping up the two inside pieces with the thin 3D Foam tape and the middle Saffron piece with the thick 3D Foam tape, it gave the pumpkin some depth. 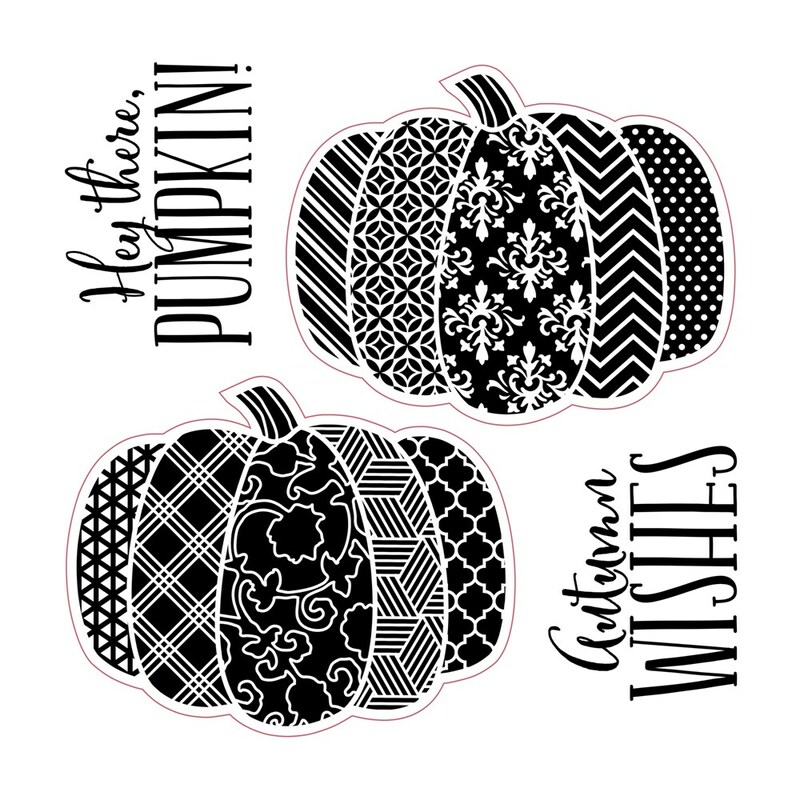 The Autumn Wishes sentiment is from the same stamp set, Autumn Wishes B1530, where the pumpkin image is found. The oval around the sentiment is from the NEW Operation Smile stamp set, True Love D1711. And, of course, I had to use one of the Thankful sentiments from September's Stamp of the Month, Blessed Beyond Measure S1609. When lining up your stamp images, place them on your Versamat using the lines to get them straight. And place the block on over the stamp, again using the lines to keep it straight. This will make stamping a straight sentiment easier.